Fijians are perhaps the best nannies in the world, making it a popular choice for families and the adults only sanctuaries and endless cocktail menus also make Fiji a honeymooners paradise. While you should certainly allow yourself some downtime at the resort, consider leaving the infinity pools and pina coladas behind even just for a couple of days and explore the Coral Coast enroute to Suva. The capital of Fiji, Suva and the scenic coastal road that leads to it offers a far more authentic insight into the true Fiji and will provide you with plenty of amazing and amusing anecdotes to regale your friends with upon your return home. 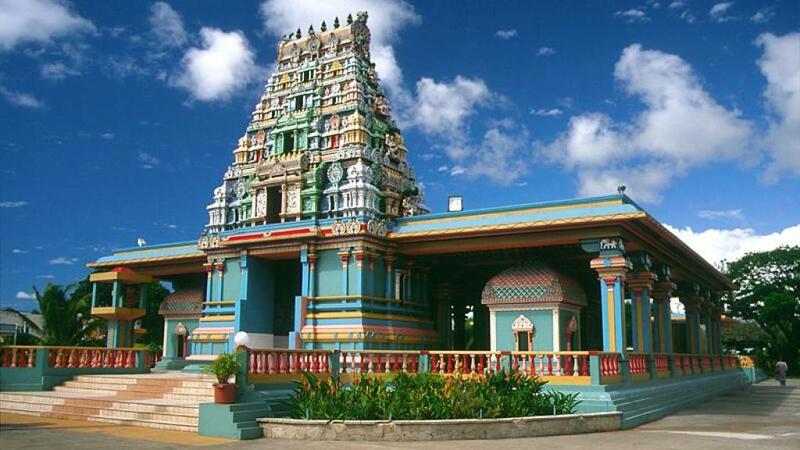 As you set off on your journey, allow time to discover Nadi and its deep green sugar cane fields, rustic regional towns and its famously photographed Sri Siva Subramaniya Temple. 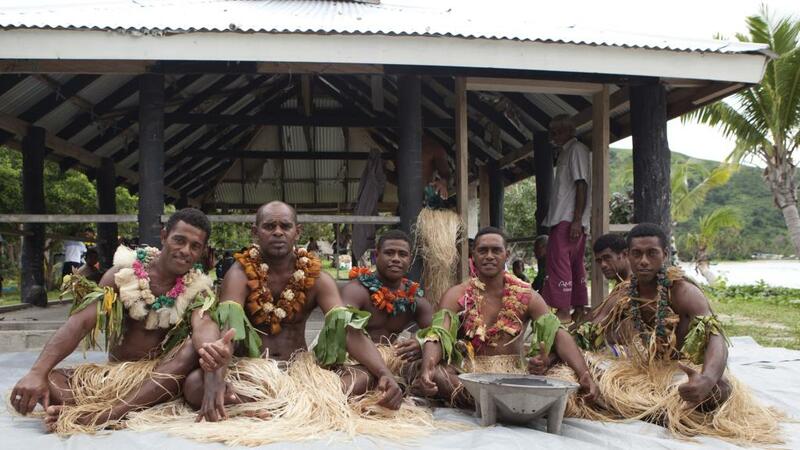 Head further along the coastal drive and you’ll notice many traditional Fijian villages. Don’t be afraid to stop and check them out. Pull over into the shade and you’ll immediately be surrounded by giggling, chubby-cheeked children crying Bula in delight. If the Fiji rugby team is playing (national heroes after that history-making Olympic victory) the villagers will love you to join them in the communal TV room. They’re mad about rugby, so be prepared for things to get rowdy, but this will be the best fun you’ve ever had watching a game – whether you follow rugby or not! If you stay long enough, the village elders will ask you to share a cup of kava with them. A Fijian institution, kava is a drink made from the root of the kava plant and has a strange texture and peppery aftertaste but is best known for its mouth-numbing properties. It’s a customary part of any visit to Fiji and is disrespectful to refuse a cap – so bottoms up! Along the coast you’ll meet beachcombers, surfers, scuba divers and anglers who all love the excellent surf breaks and marine life of nearby Navula Reef. However before you surrender to the South Sea charms of Suva, it’s work making the short detour to Colo-i-Suva National Park. A tropical oasis, the park offers lovely walking paths and wonderful swimming holes but is most celebrated for its incredible indigenous bird species including barking pigeons, spotted fantails, warblers, goshawks and sulphur-breasted musk parrots.